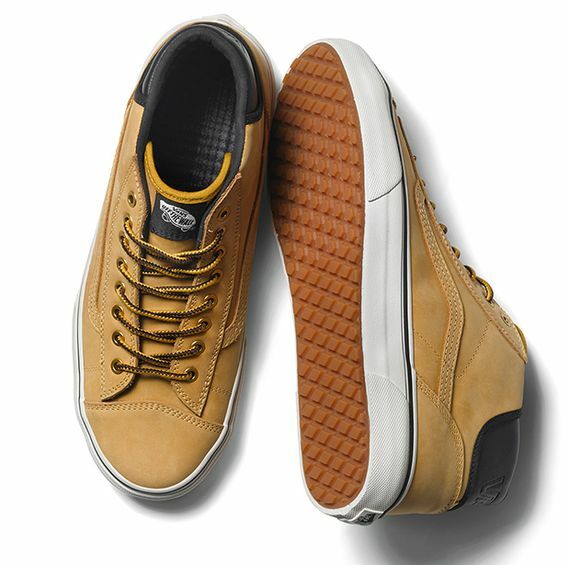 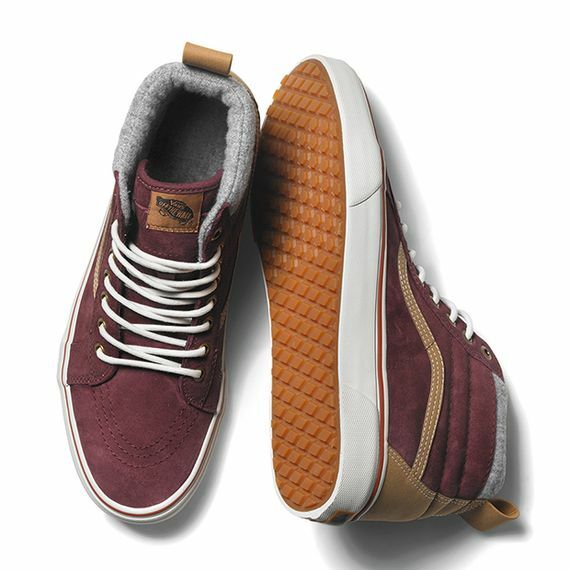 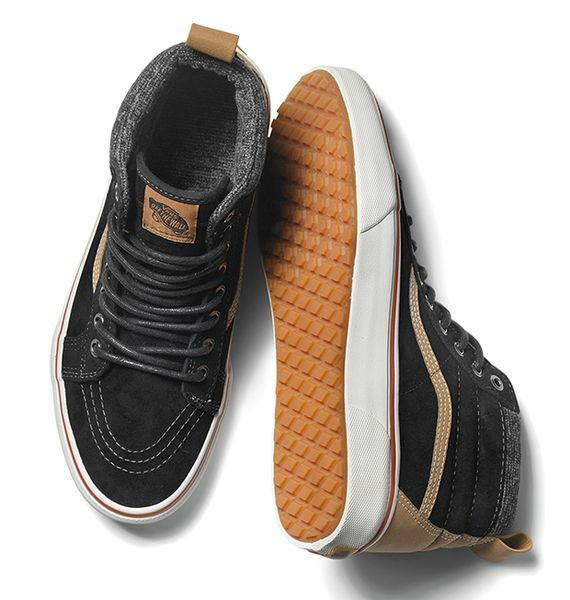 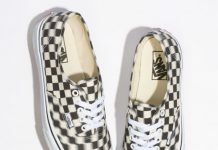 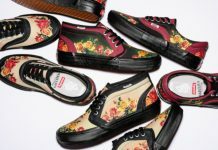 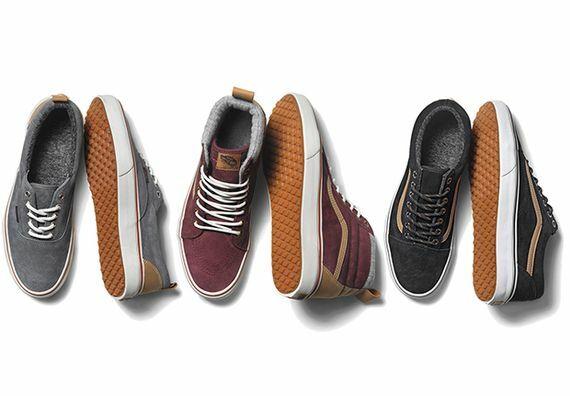 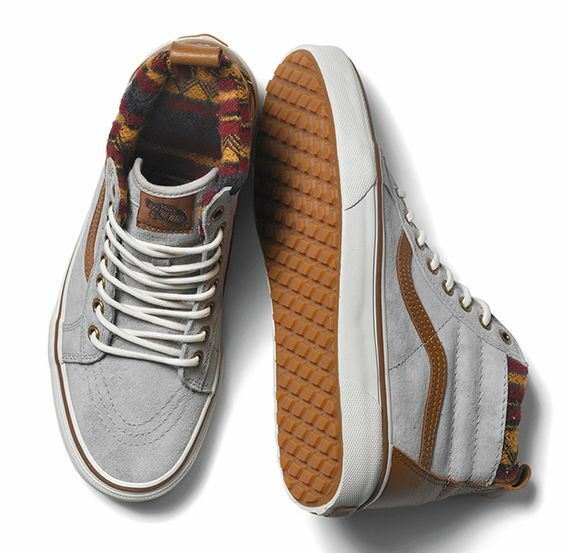 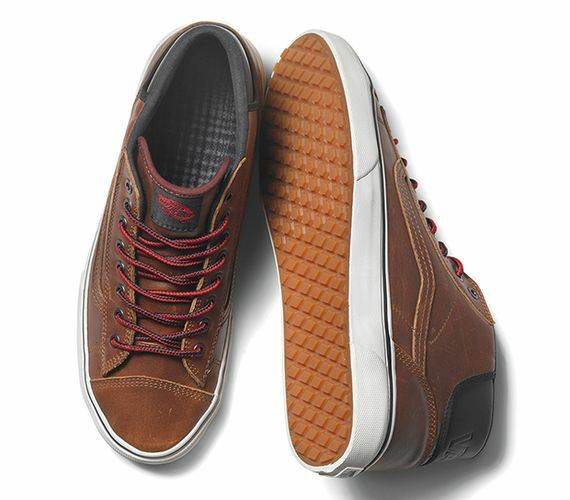 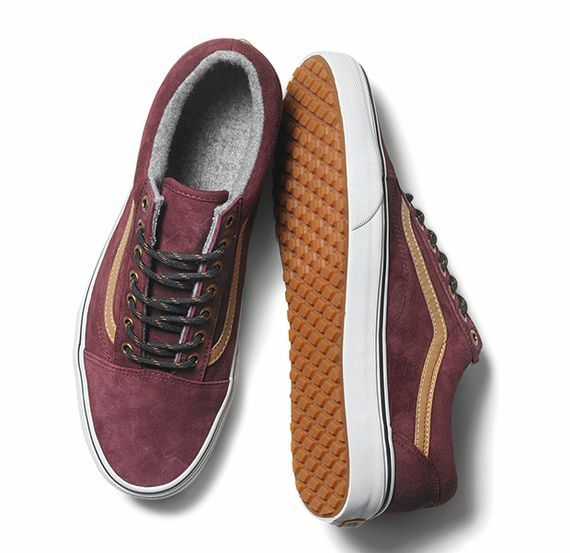 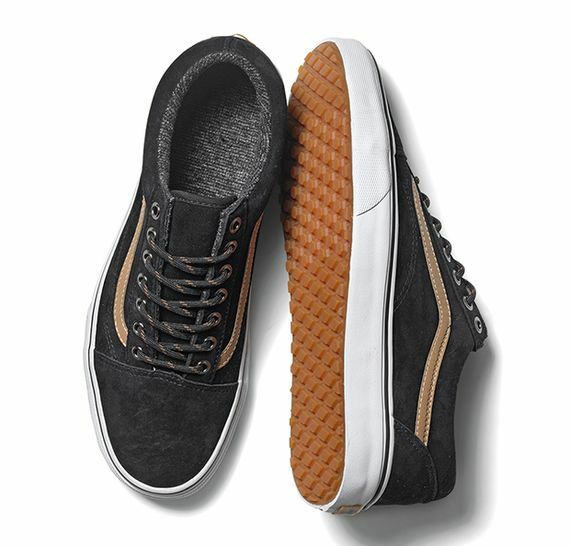 Vans has once again brought out the “Mountain Edition”, this time draped across the Era MTE, Sk8-Hi MTE and Old Skool MTE silhouettes. 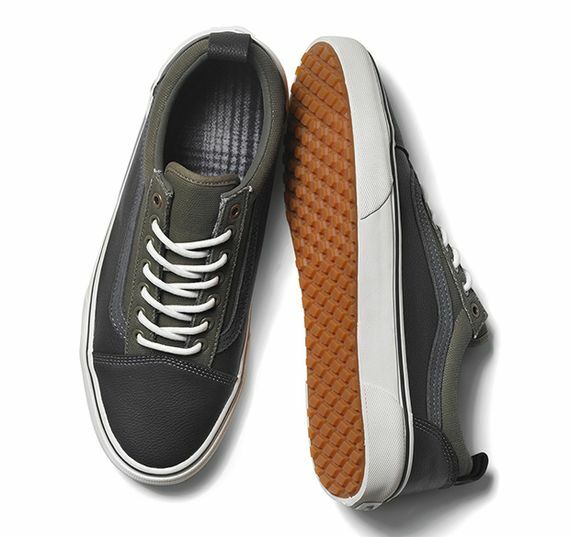 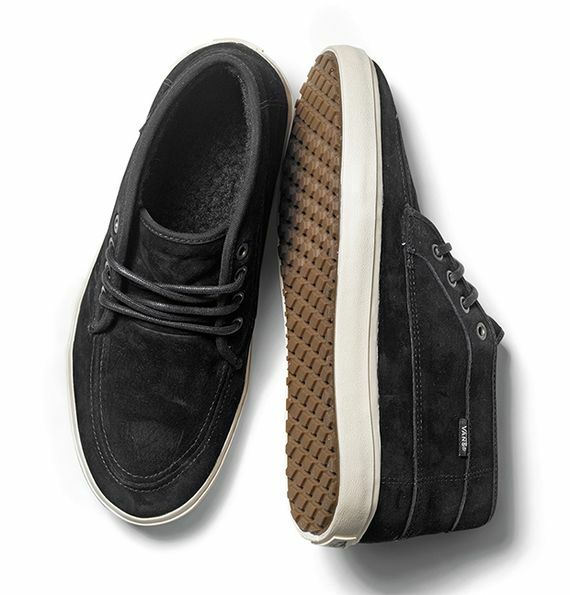 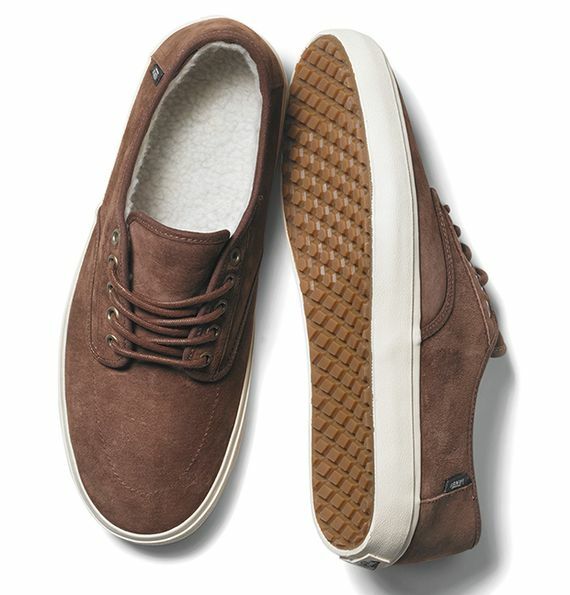 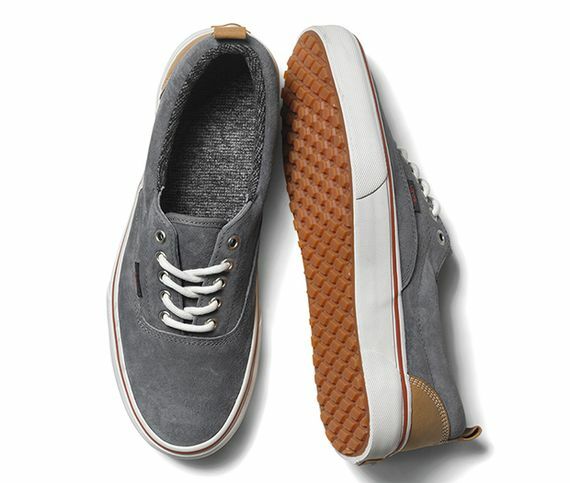 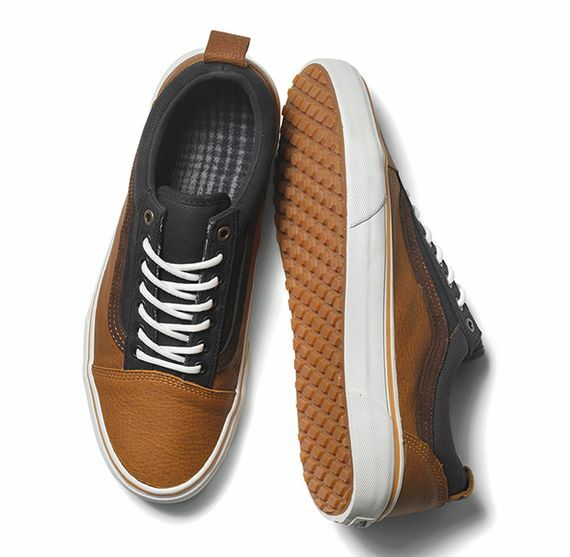 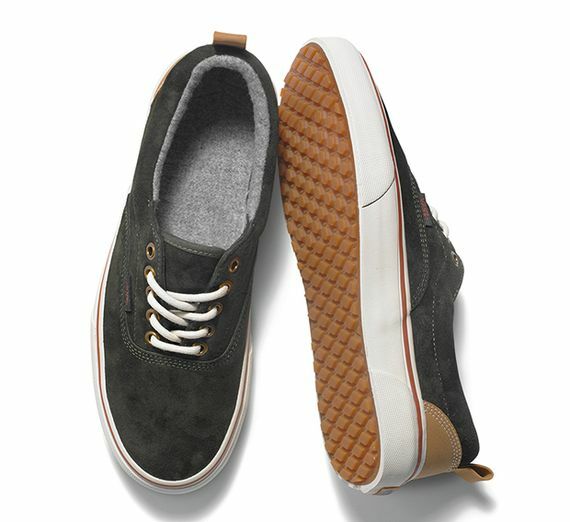 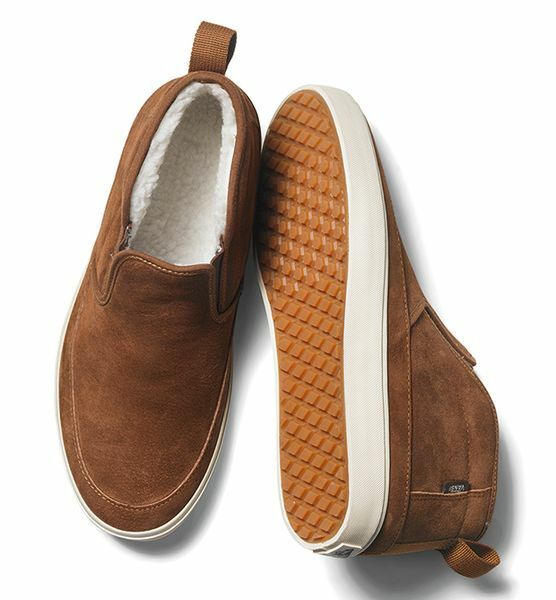 Rich pig suede with leather and wool accents complete a rugged look that is perfect for the Fall/Winter season. 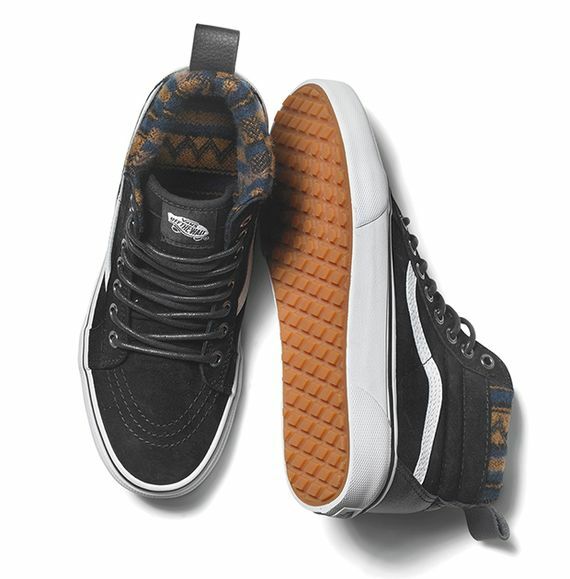 Check out the collection in full below and click over to score your pair or pairs now.